Help Blackshear Elementary raise $10,000 to sustain our Fine Arts program! Blackshear’s mission is to educate, enrich and exercise to excel. Thus, we believe all students deserve a world class education. We believe all students deserve access to the Fine Arts. We believe that all students should feel empowered to participate in their community. In order for us to help us fulfill our mission, please consider donating to our Adopt an Artist Campaign. Through our community partnerships, Blackshear Elementary Fine Arts Academy provides students with meaningful experiences to engage with art organizations around Austin. 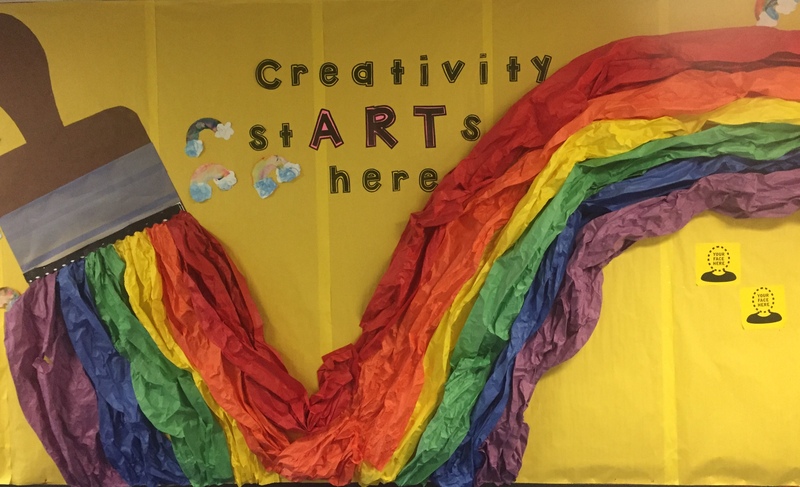 Starting in Pre-K, students have the opportunity to participate in a variety of art strands such as dance, orchestra, film, ukulele, and acting. Each year, the cost of this program comes out of both fundraising and our local budget. We anticipate an annual cost of approximately $30,000 a year. However, as the District experiences a decrease in funds, our program does as well. In order to continue to sustain our program, we will need to fundraise $10,000. Thank you for your support! Please share our campaign to help us meet our goal!